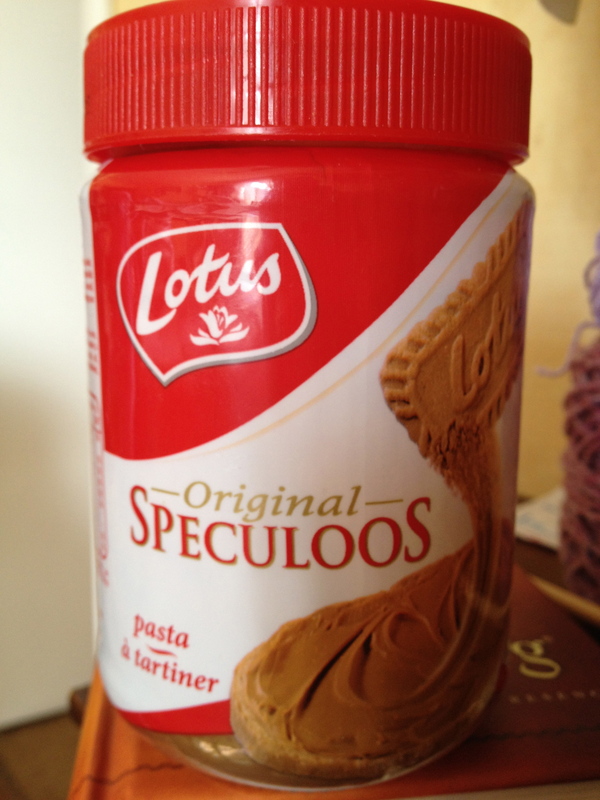 SPECULOOS – the paste that grabs you and never lets go……. in order to keep you quiet when you’re expecting a hot meal because you are, after all, in First Class and deserve that hot meal. Sometimes it works. They are so good, you just keep asking for more and the F/A’s keep bringing you more because that’s all that they can serve – plus designer chips. ANYWAY, It’s the most amazing paste from a cookie ever. You thought you liked PEANUT BUTTER?!? Just you wait. I have to blame my friend for this added weight gain, because she introduced it at the family party she gave and there’s no looking back.!!! I ate the entire jar!!!! Speculoos (Dutch: Speculaas Dutch pronunciation: [spekyˈlaːs], Flemish Dutch: Speculoos, French: spéculoos) is a type of shortcrust biscuit, traditionally baked for consumption on or just before St Nicholas’ feast in the Netherlands (December 5), Belgium (December 6), and Northern France. In recent decades it has become available all year round. 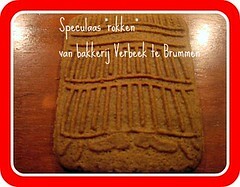 Speculoos are thin, very crunchy, slightly browned and, most significantly, have some image or figure (often from the traditional stories about St. Nicholas) stamped on the front side before baking; the back is flat. Speculoos dough does not rise much. Dutch and Belgian versions are baked with light brown (beet) sugar and baking powder. German Spekulatius uses baker’s ammonia as leavening agent. 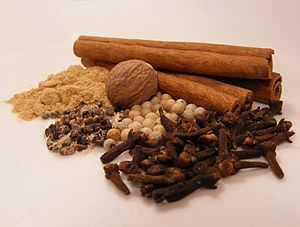 Spices used in speculoos are cinnamon, nutmeg, cloves, ginger, cardamom and white pepper. 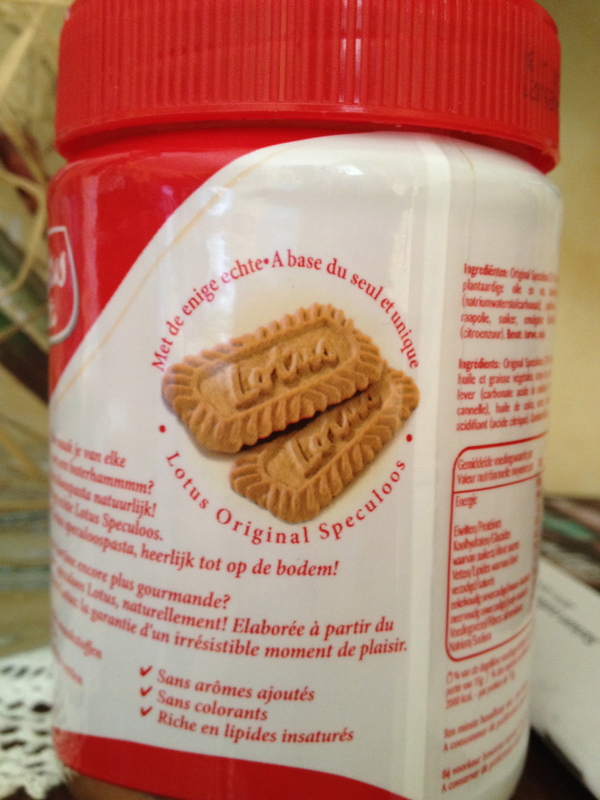 Most Speculoos versions are made from white flour, brown sugar, butter and spices. Some varieties use some almond flour and have slivered almonds embedded in the bottom. Belgian varieties use less or no spice. AND THEN THEY MAKE IT INTO A PASTE………………!!!!!! ← We Interrupt This Travel Log – with Breaking NEWS!!!!!!!! Hi! You don’t konw me, but my husband is a friend of yours. I have been following your blog and living in Paris vicariously through you. What a dream! Thanks for your blog! Love it! someday……. gone now……..Thx for response Joy!!! Hello to TOM!!! For a short stay in August or Sept!!! OK! it sounds fabulous! But walking everywhere and losing weight as a result sounds even more fabulous. I say that as I look at my much too large middle. Enjoy it all Marti! So interesting makes my mouth water!